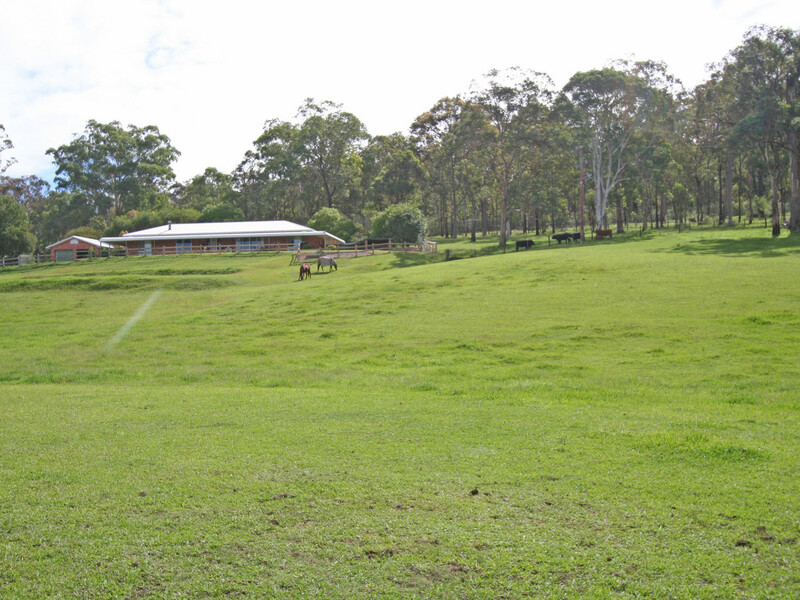 Every once in a while a property comes along that just makes you say wow. 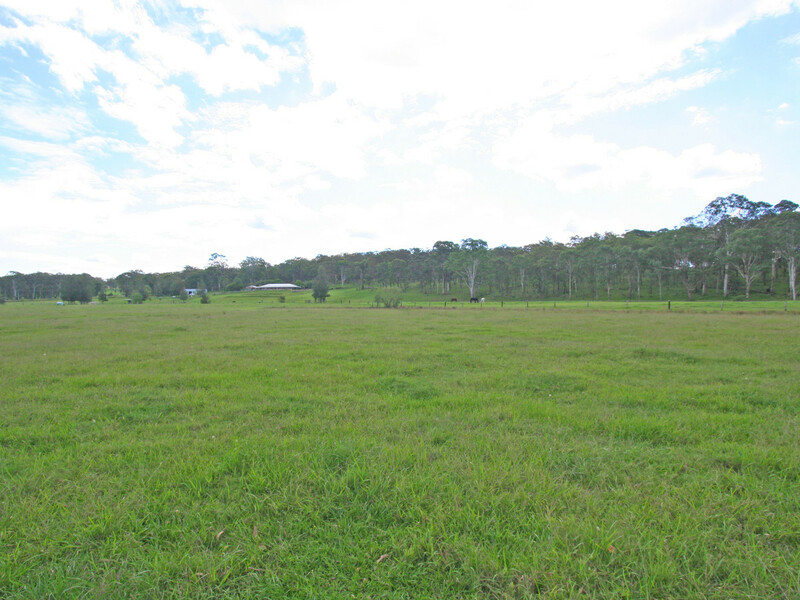 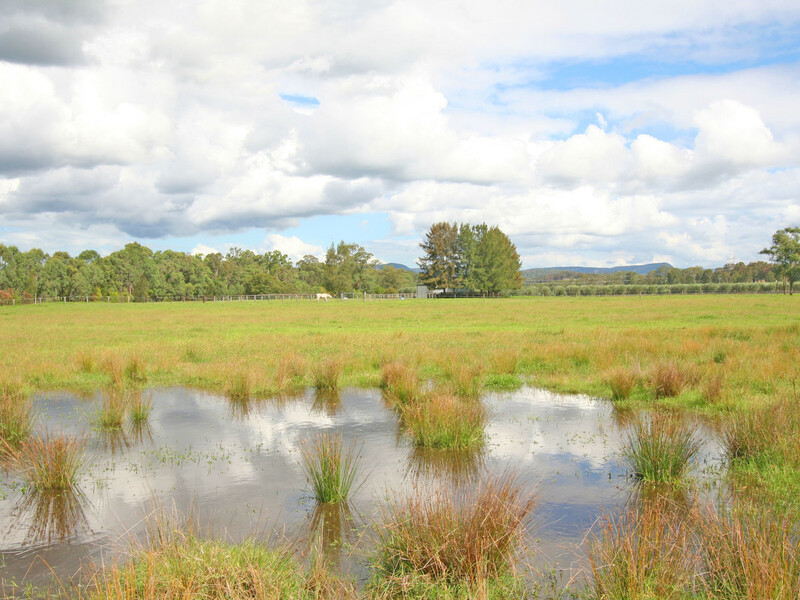 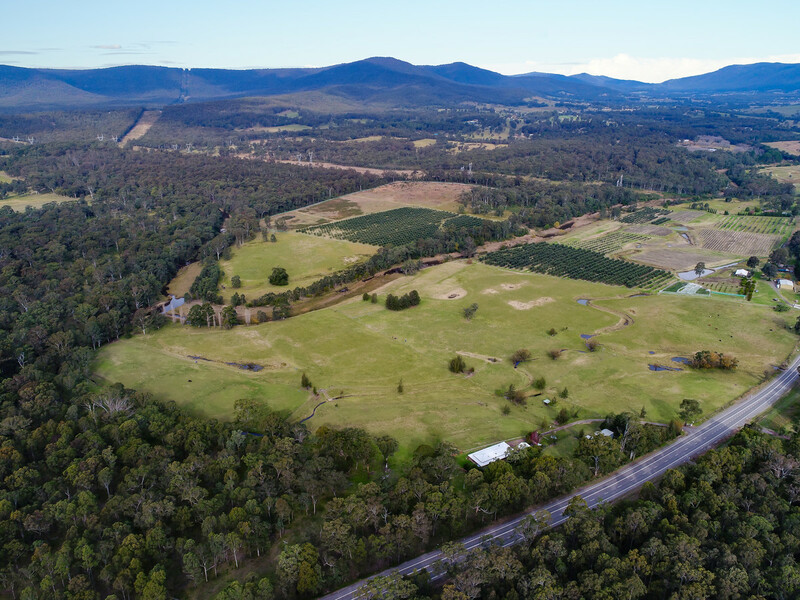 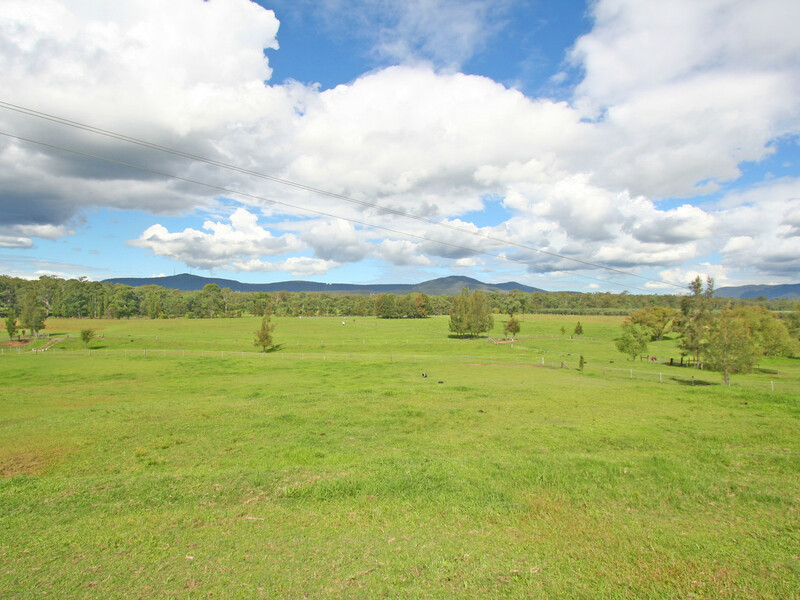 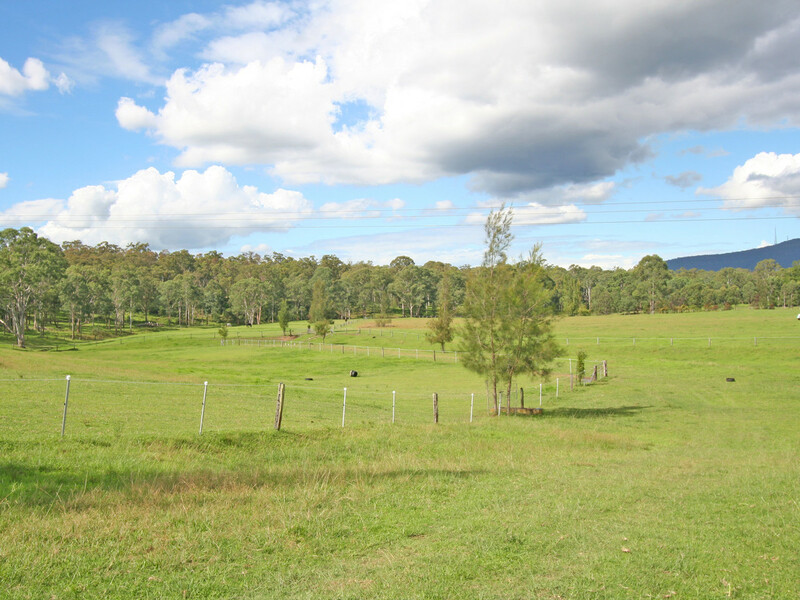 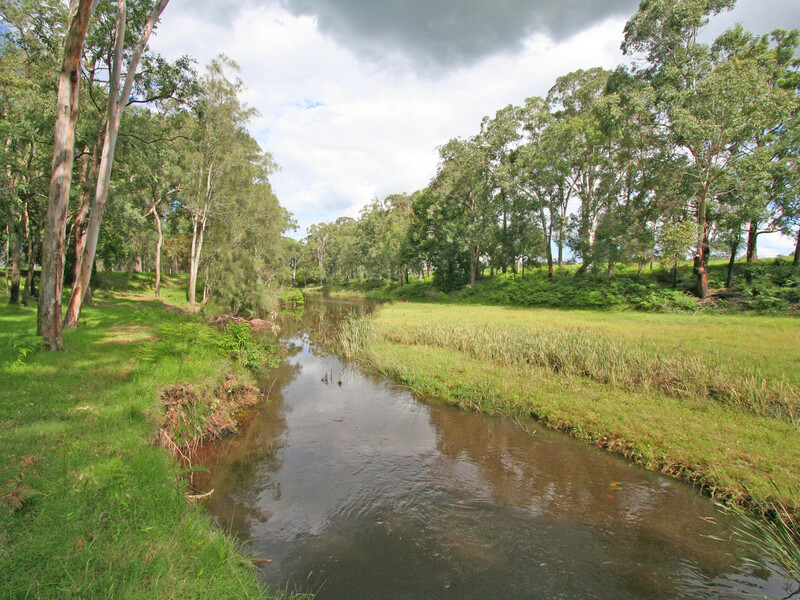 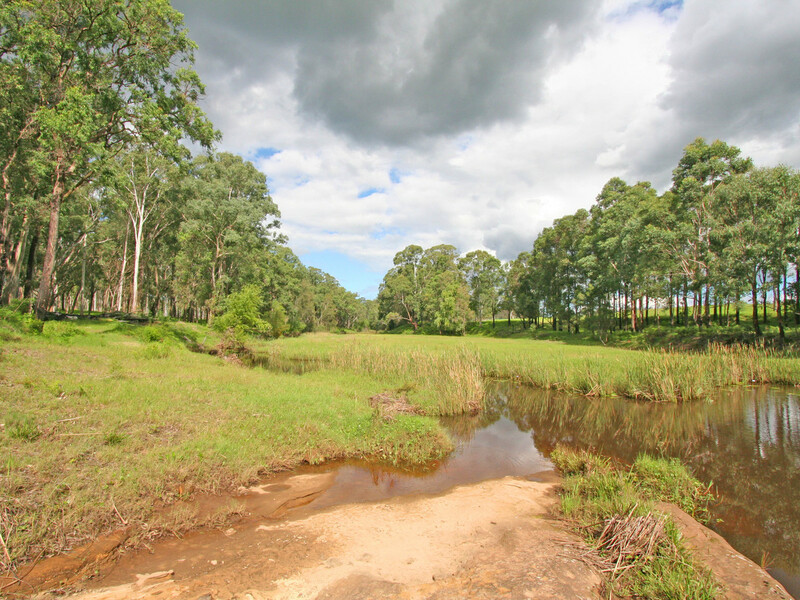 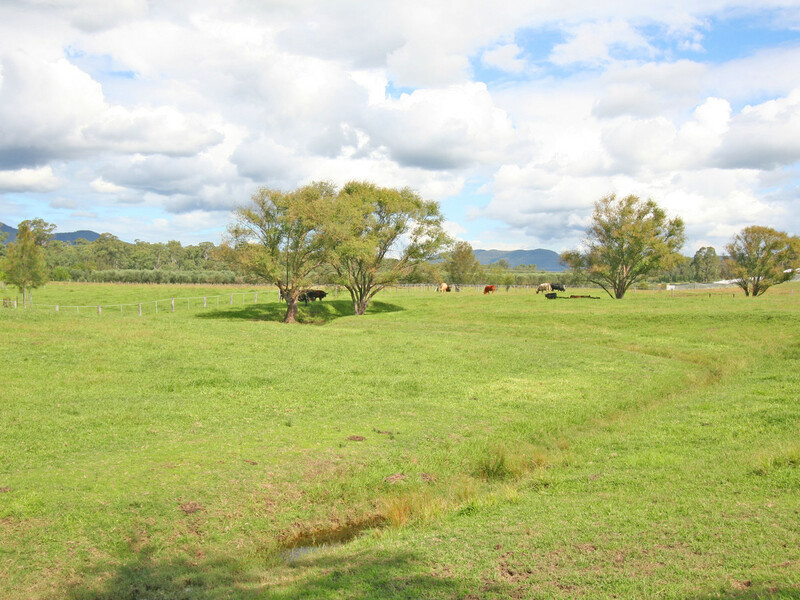 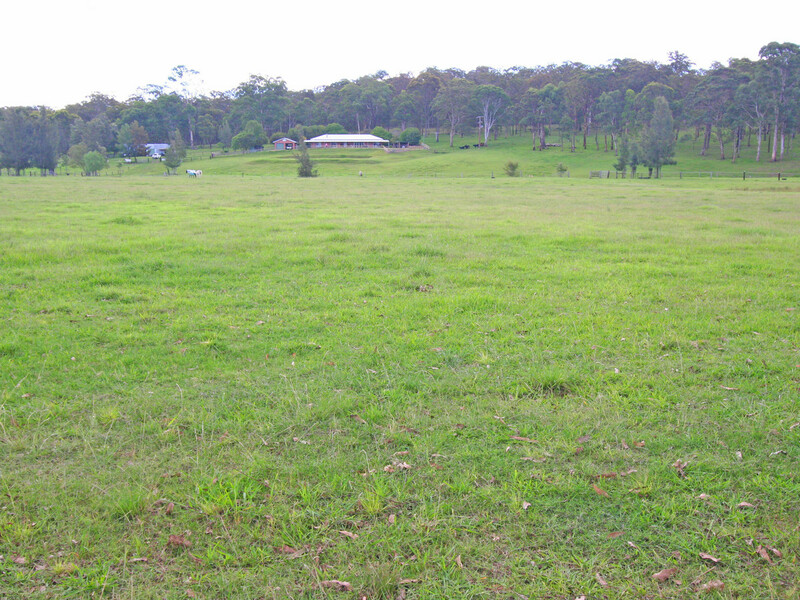 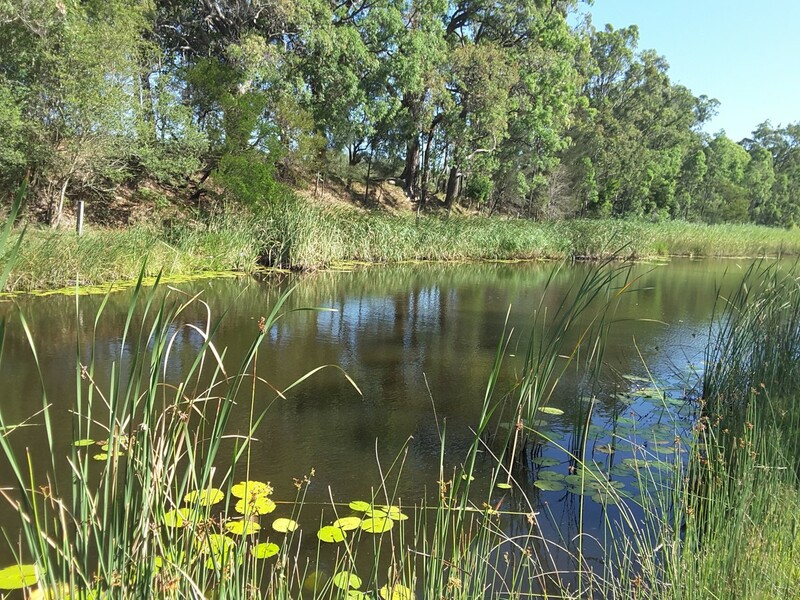 This 100 acre parcel has just about everything you could be looking for in a rural property with stunning views of the mountains, loads of flat pasture improved paddocks and the beautiful Wallis Creek meandering through providing great swimming and fishing holes as well as water for stock. 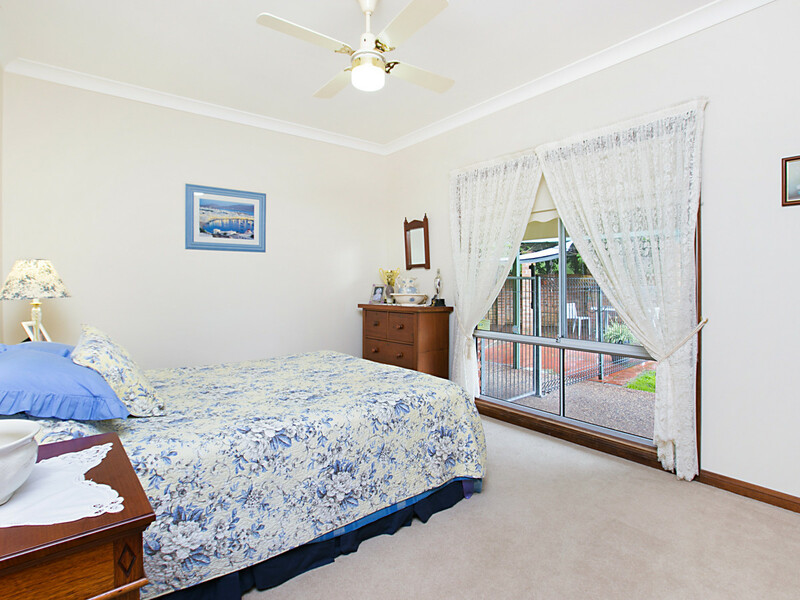 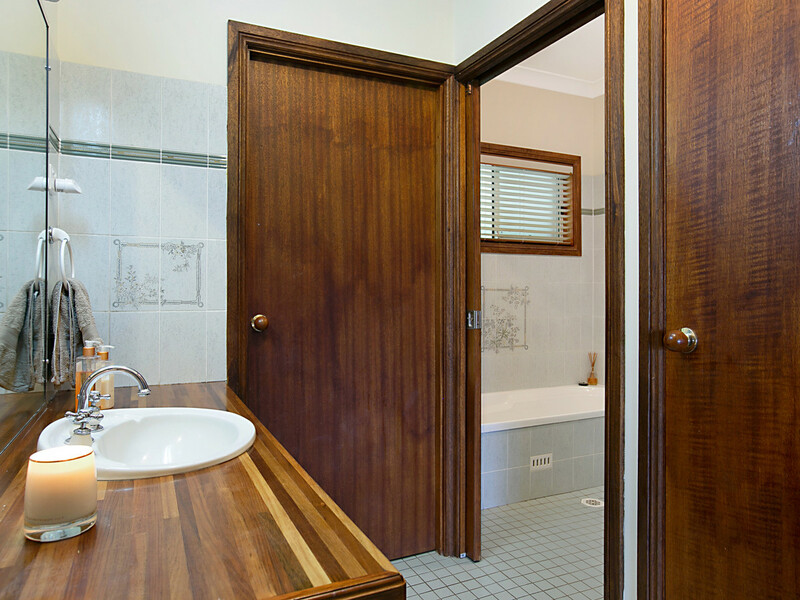 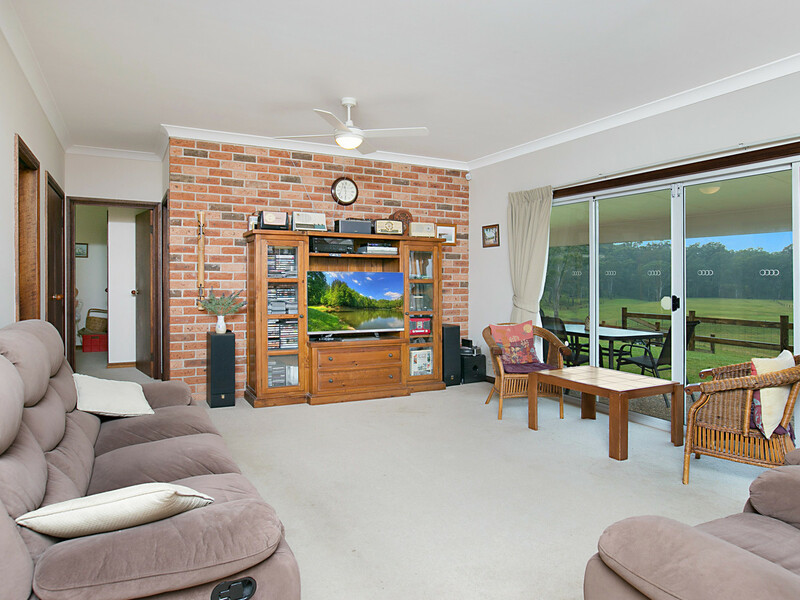 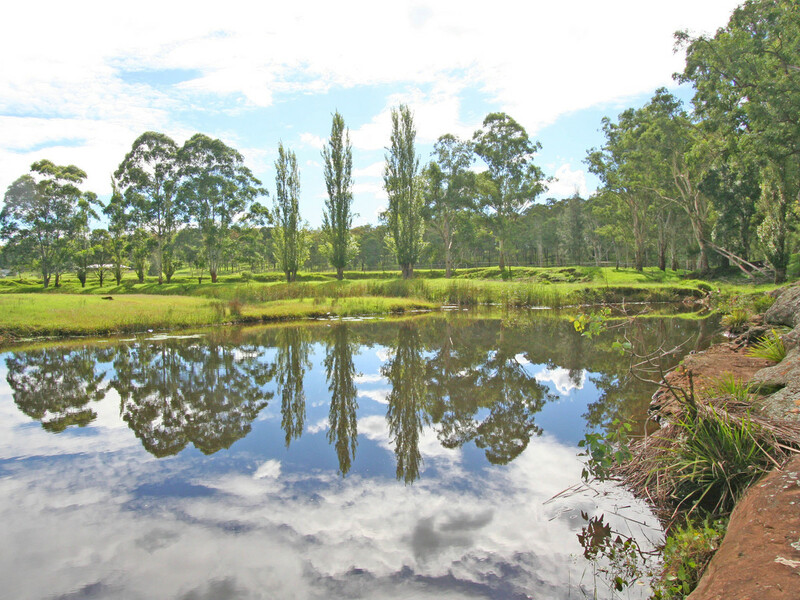 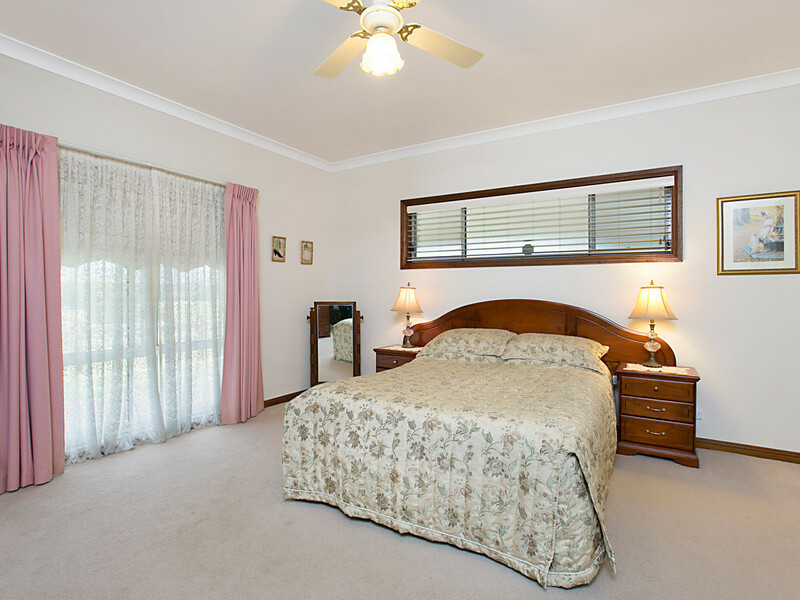 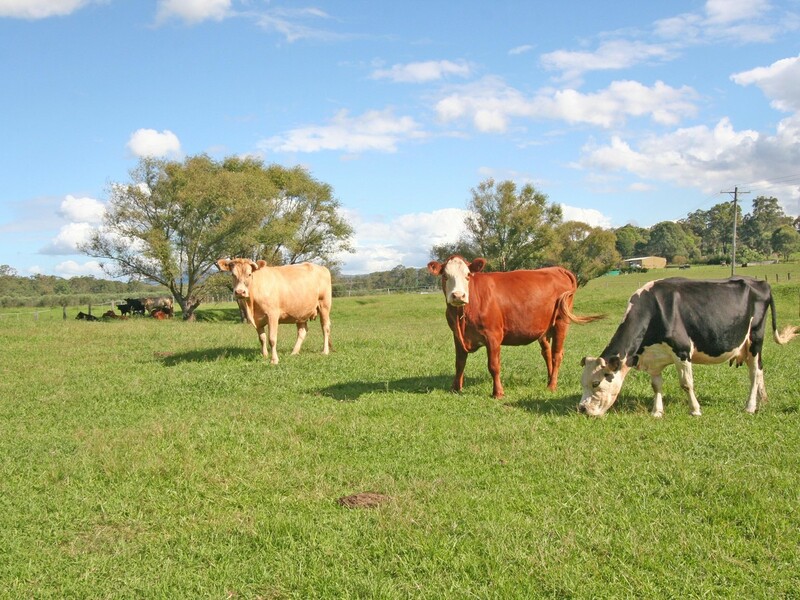 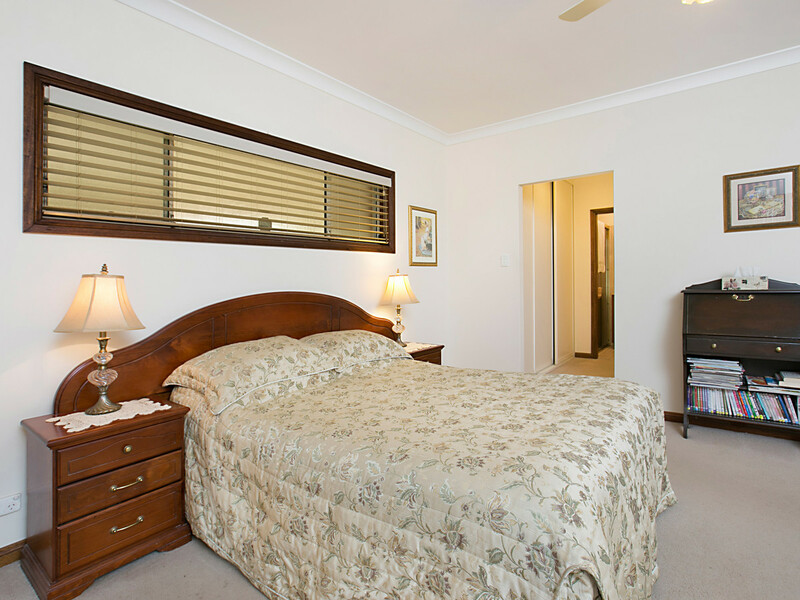 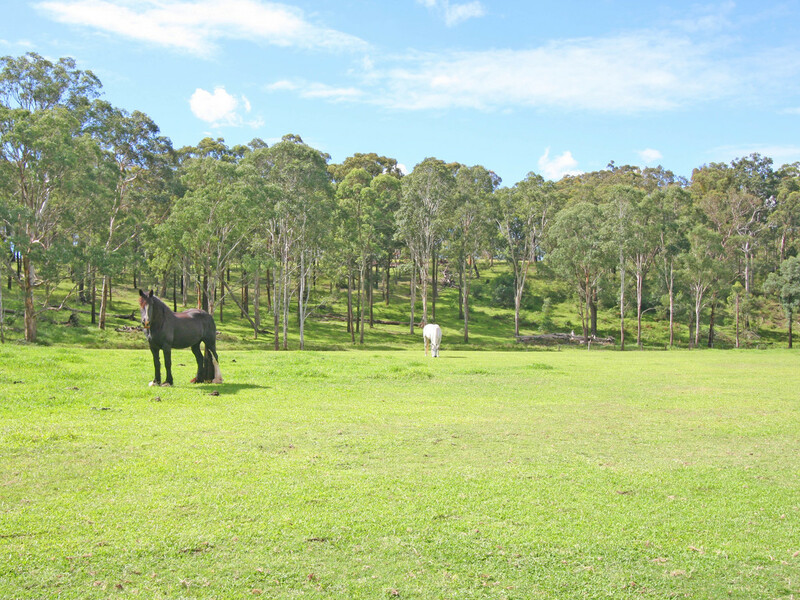 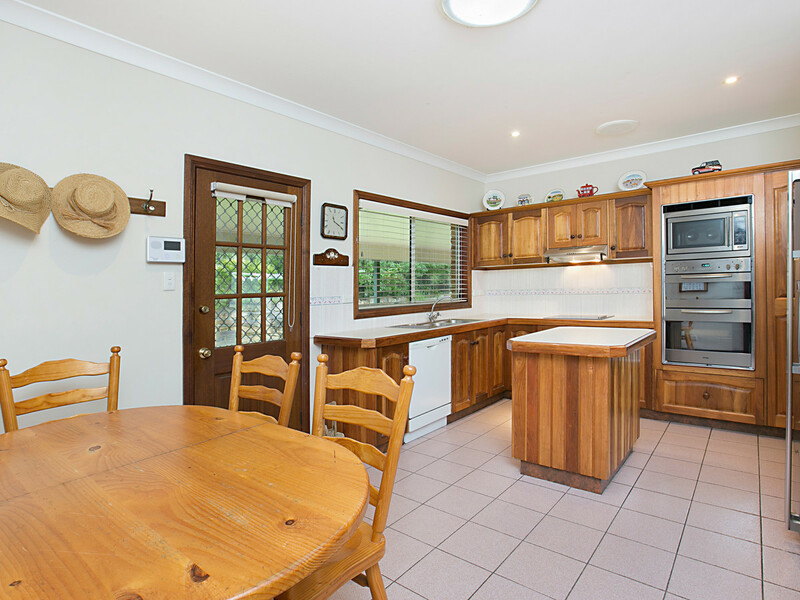 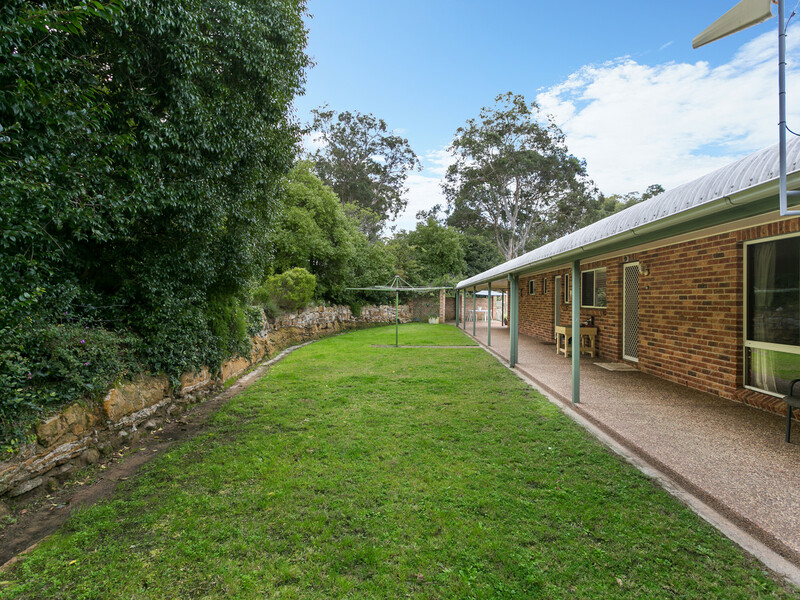 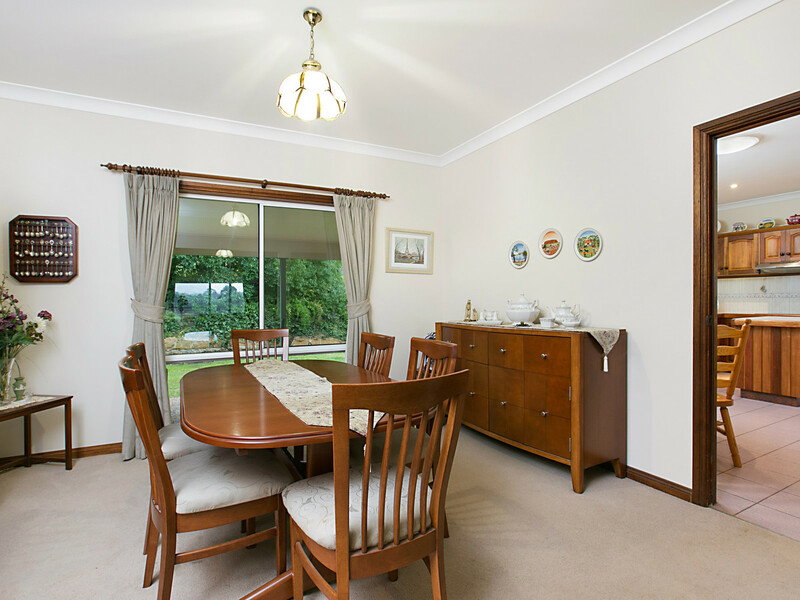 All this only minutes from the freeway with easy access to Newcastle and the Central Coast. 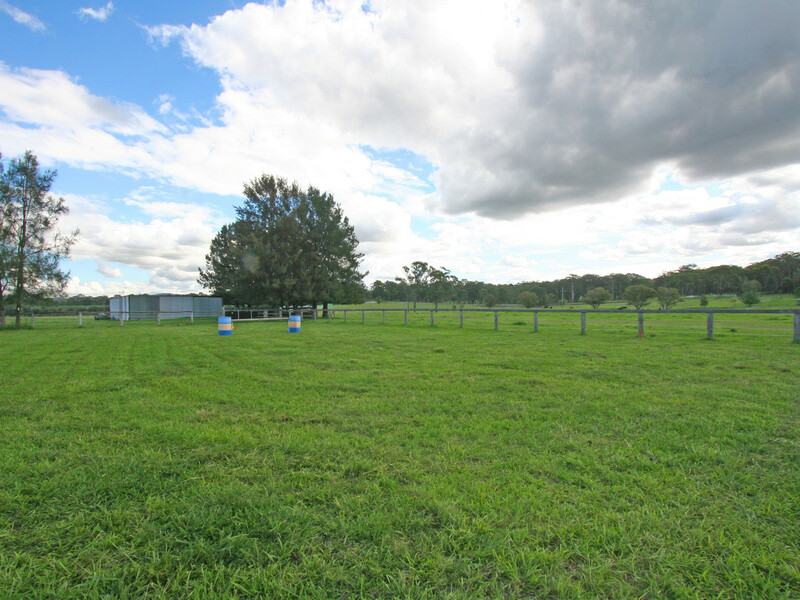 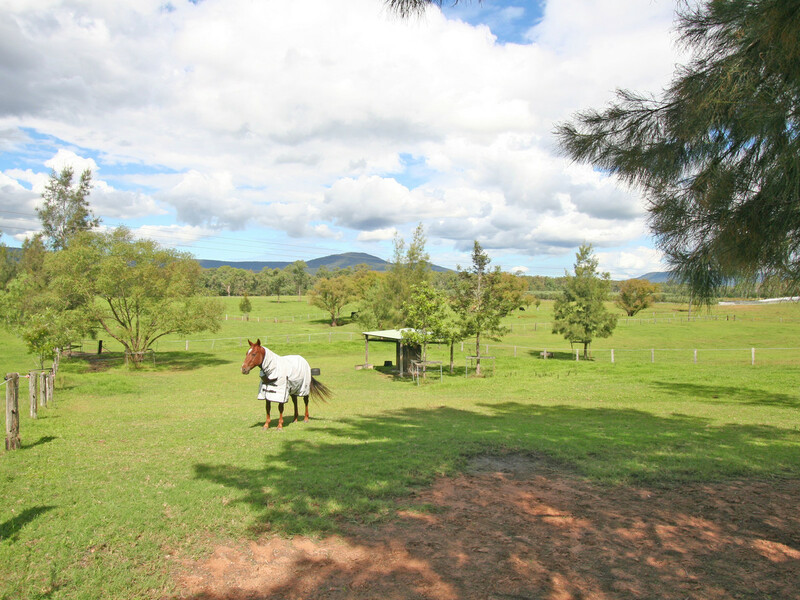 The property is ideal for just about any agricultural pursuit including farming and grazing , and is currently set up ideally for a horse enthusiast with ample watered paddocks and shelters, round yard and dressage arena. 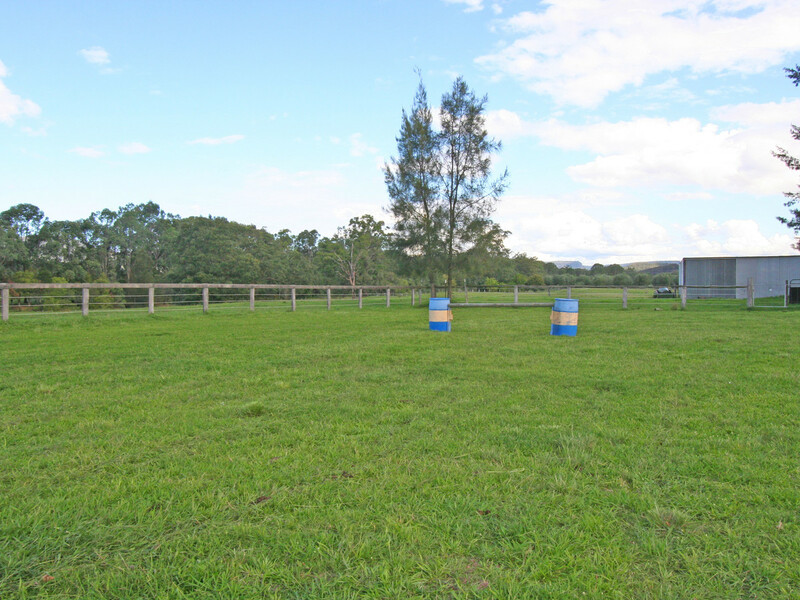 Just because it’s great for the horses doesn’t mean you have to live in a cardboard box, there is something for everyone. 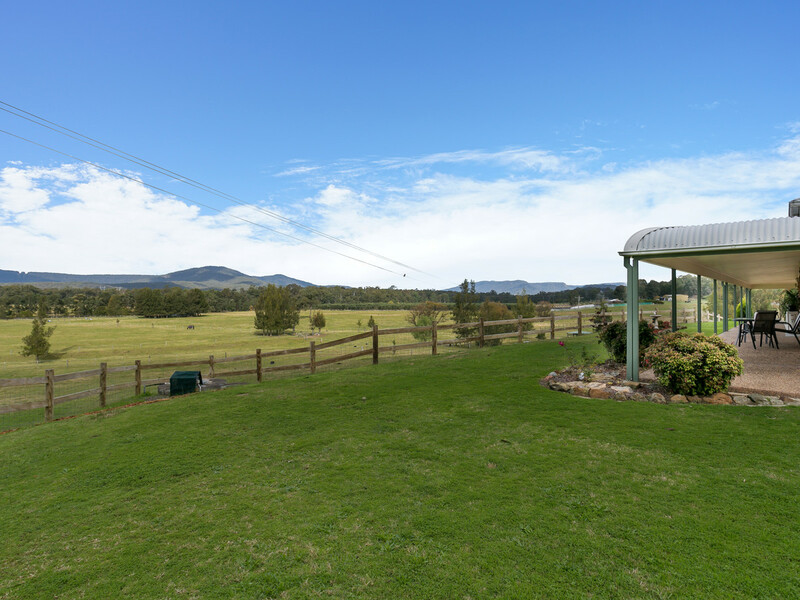 The homestead is ideally situated on the high point of the block to provide the magnificent mountain views of Sugarloaf. 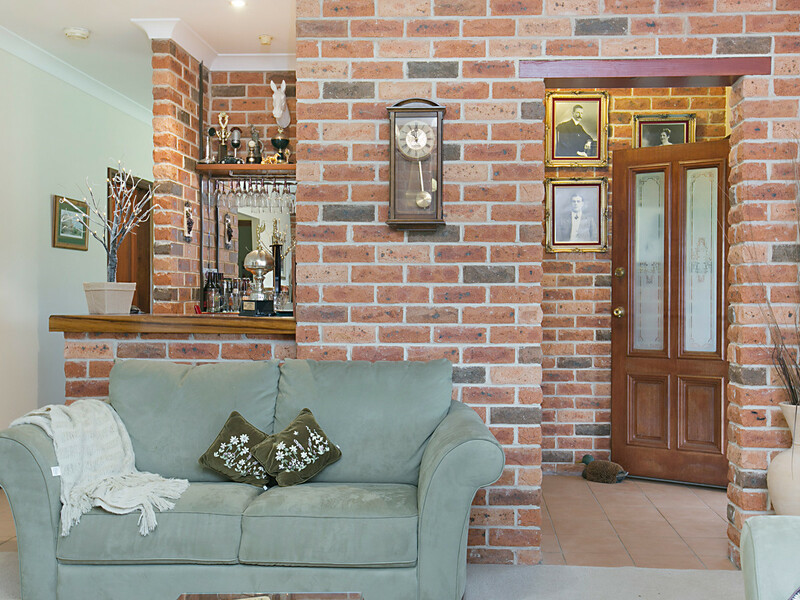 Brick and iron construction this four bedroom two bathroom home has both formal and informal living areas and a modern country feel. 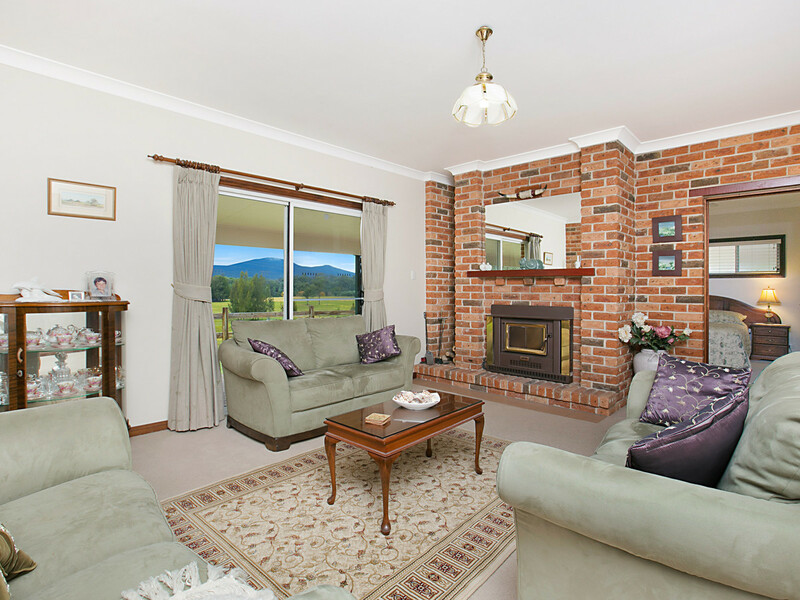 Relax by the fire or kick back on the wrap verandah and bask in the rural ambience. 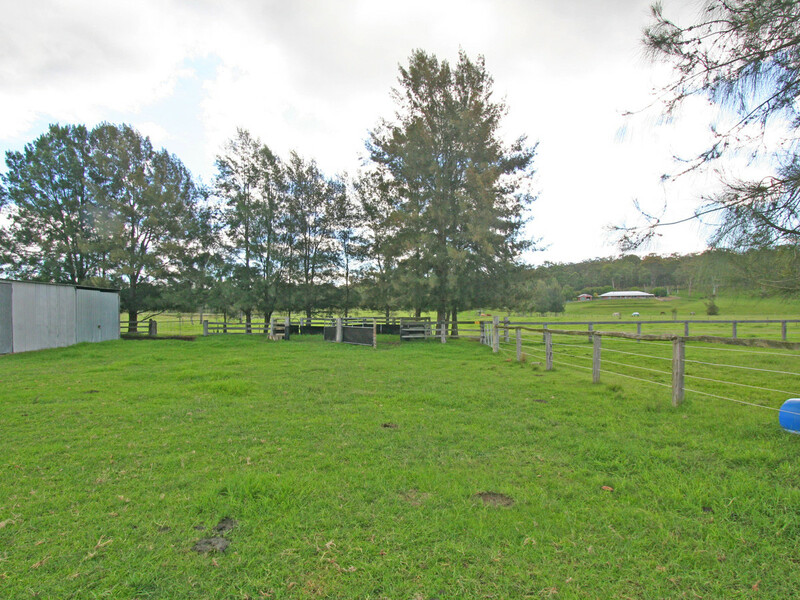 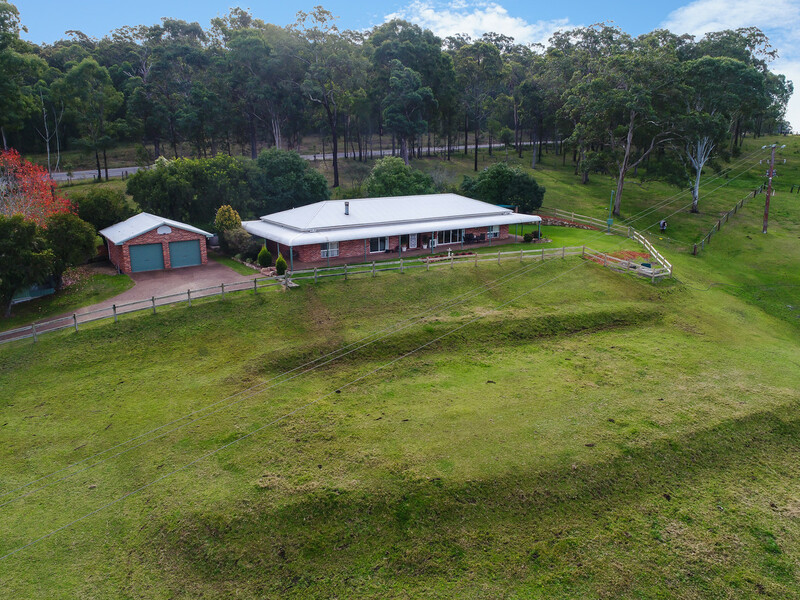 Double garage, large machinery shed, hay shed , three dams, permanent running water as well as town water are just the icing on the cake.